Bird is an unconventional mix between a chaise longue and a rocking chair. 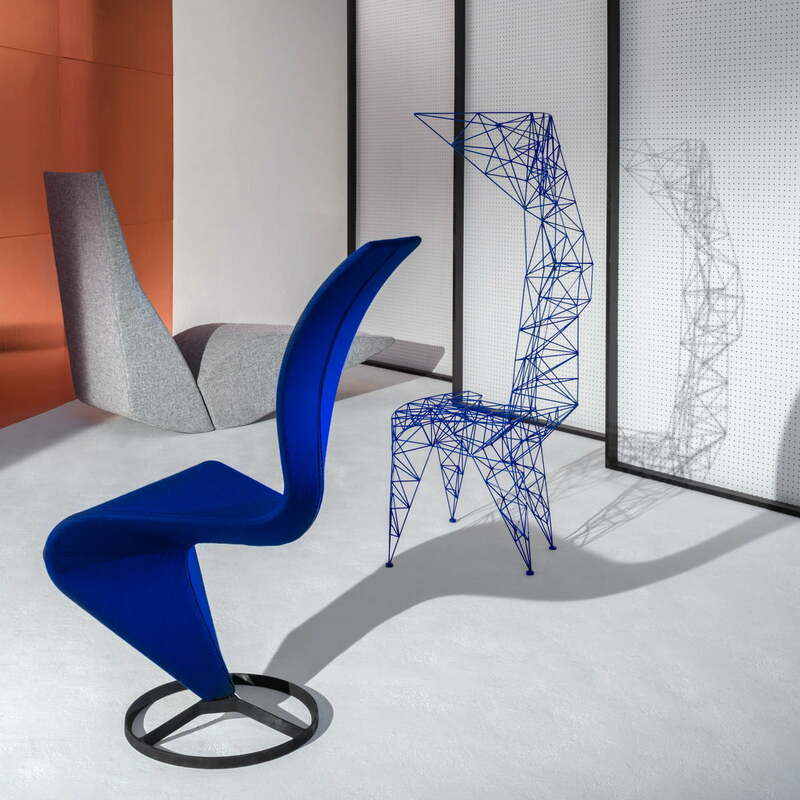 The chair, in the shape of a bird, has been part of the Cappelini range for 20 years and now returns as a re-edition by Tom Dixon. Designed by Tom Dixon, the lounger with a rocking motion partially reflects the course of the designer’s career. While Dixon's designs were originally made of steel and deliberately designed not to go into serial production, Dixon's work became less and less artisanal. Some of his early, rebellious work was even adapted for serial production at the beginning of the 1990s. The Bird Chaise Longue was one of these pieces. Solid pine wood is used for the frame of the structure. 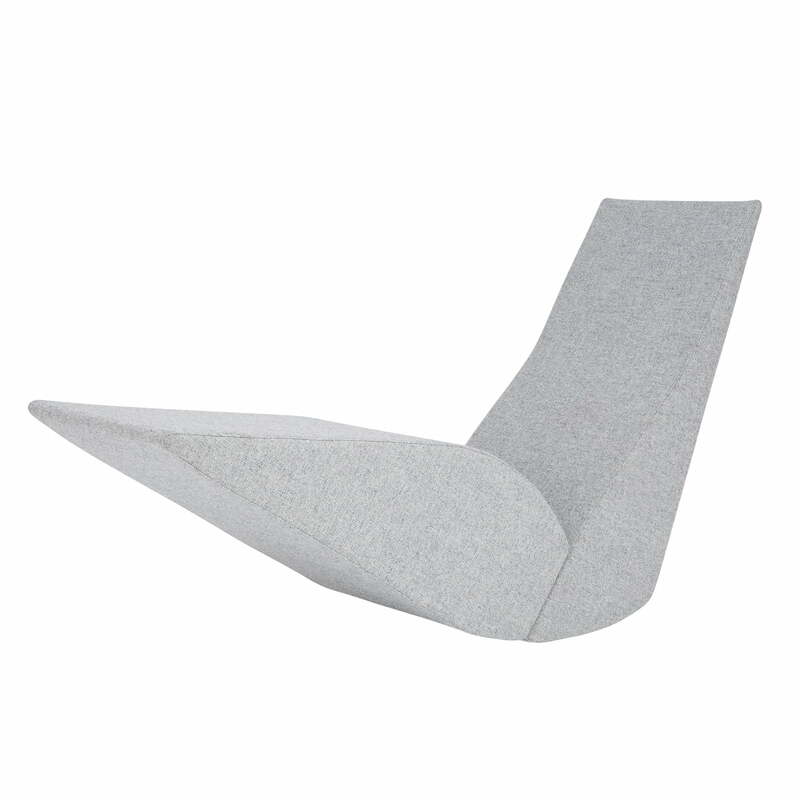 The padding of the Bird chaise longue consists of spring PU foam of different thicknesses (polyuretan foam). 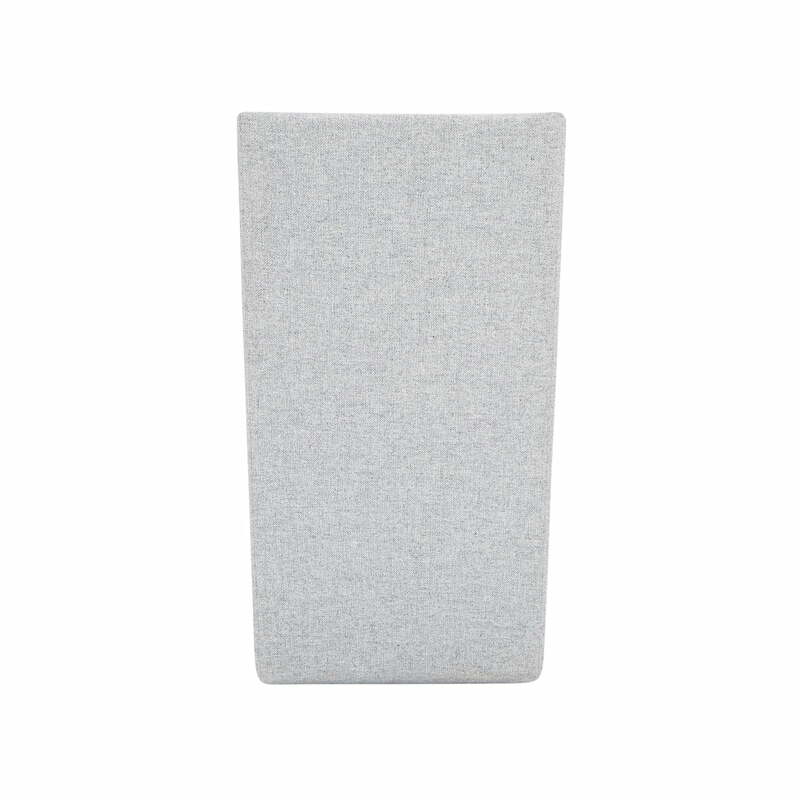 The cover is conveniently removable and available in various fabrics and colours. For a more exclusive model, Bird can be upholstered with leather. 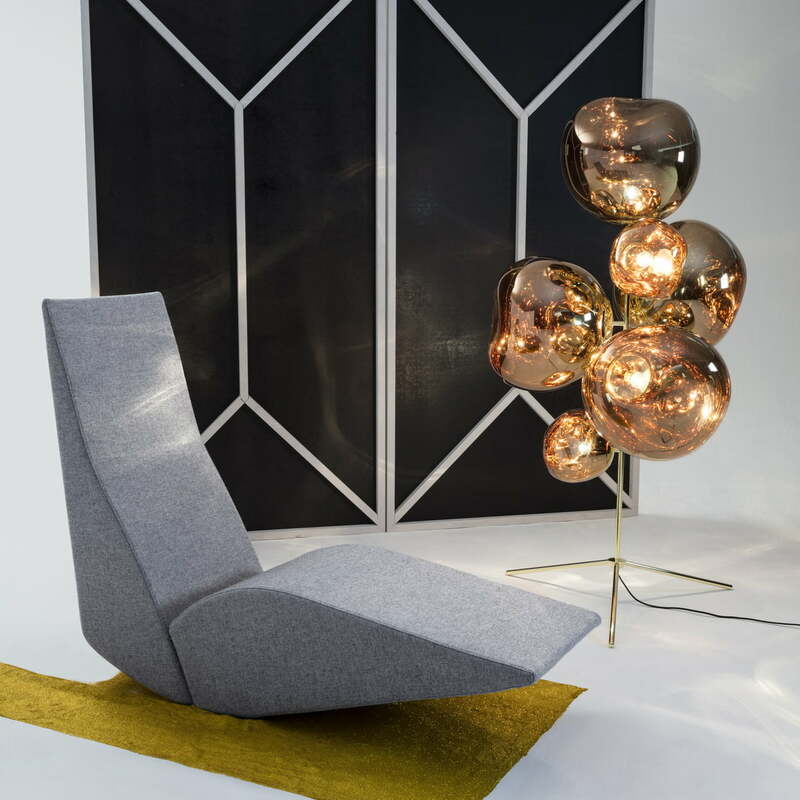 On demand, the Tom Dixon Bird chaise longue is available in other colours, fabrics and leather variants. 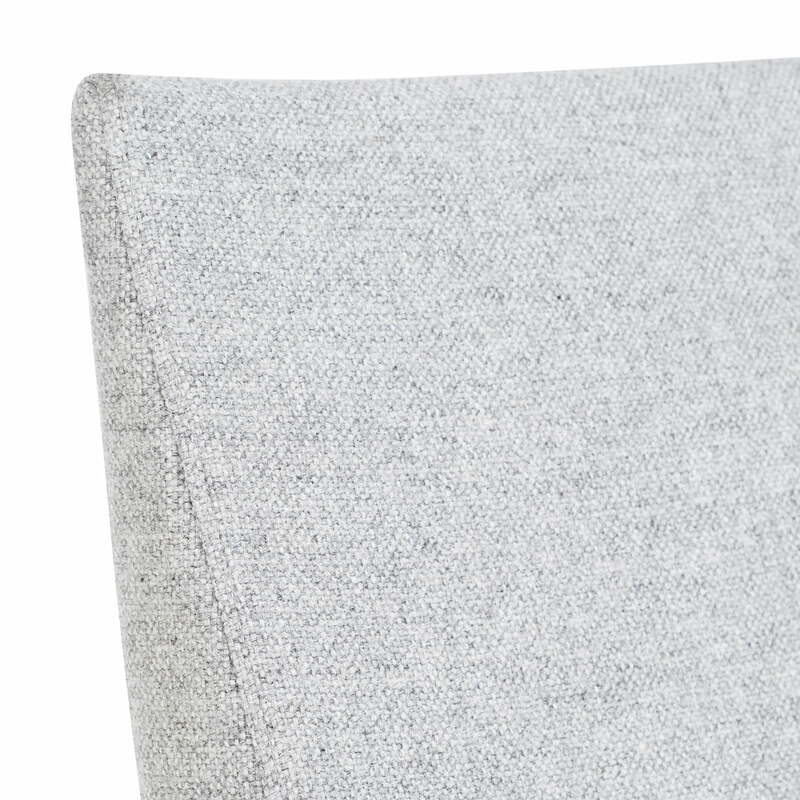 Isolated product image of the Bird chaise longue by Tom Dixon in light grey. 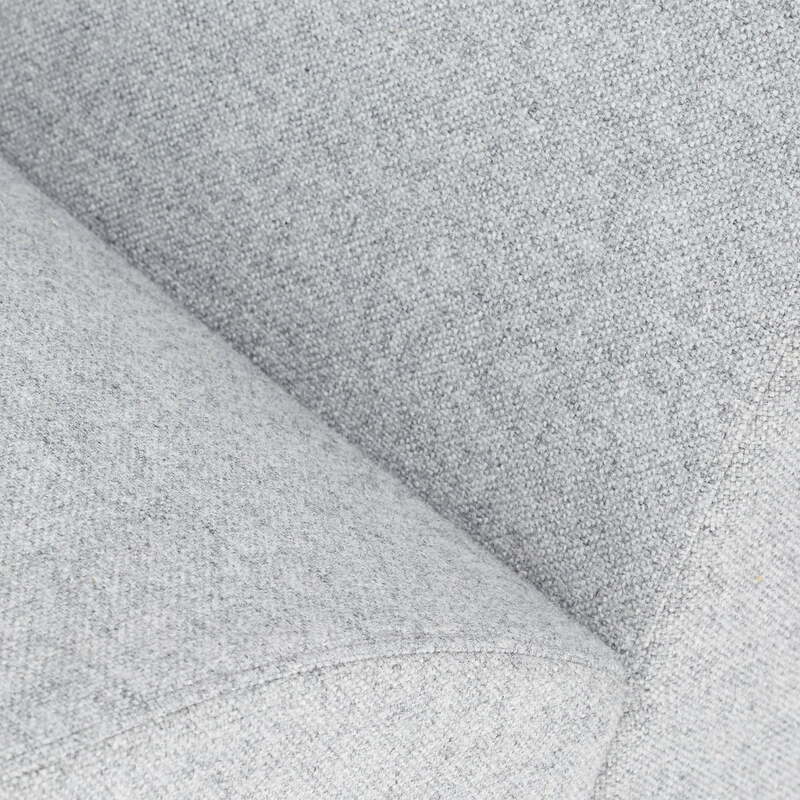 The cover of Hallingdal 65 (light grey 130) for the chaise longue is by Kvadrat. 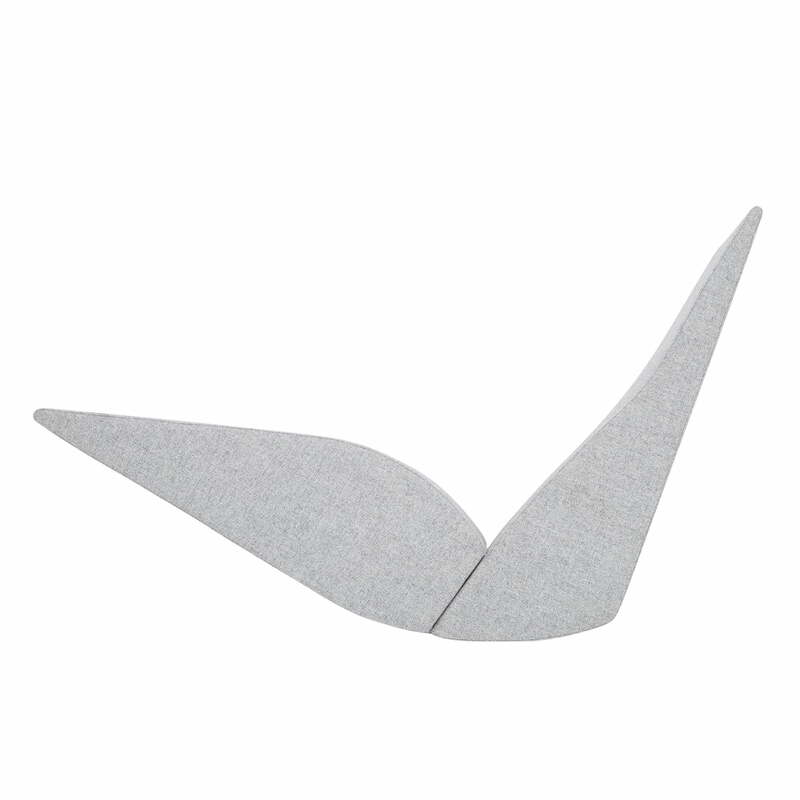 Isolated product image of the Bird chaise longue by Tom Dixon in grey. 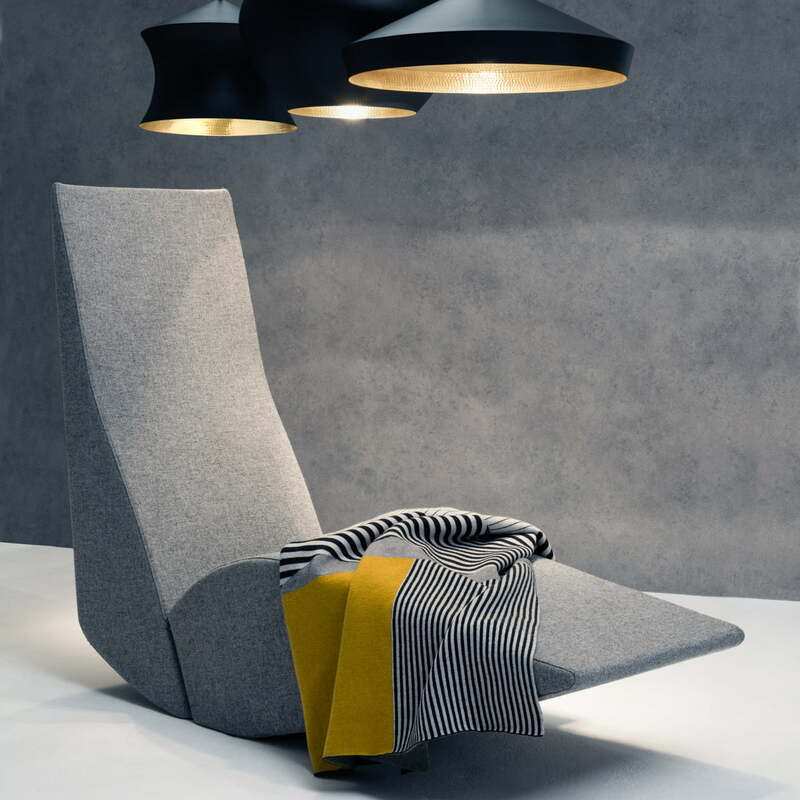 Bird is an interesting and unconventional fusion between a chaise longue and a rocking chair. 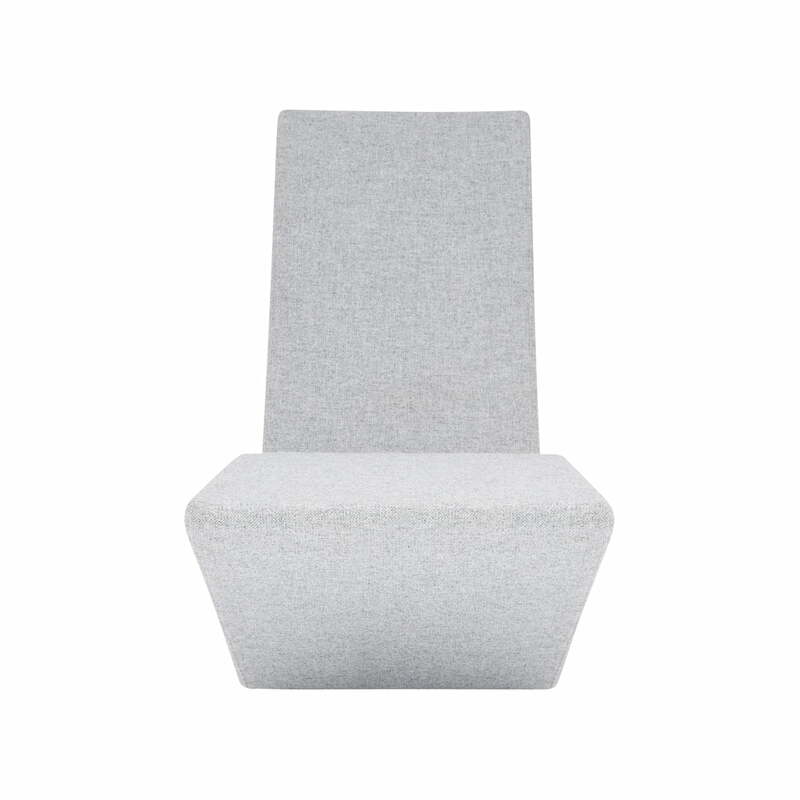 Back view of the Bird chaise longue by Tom Dixon in grey: The high quality Hallingdal cover manufactured by Kvadrat consists of 70% new wool and 30% viscose. Isolated product image of the Bird chaise longue by Tom Dixon: In addition to metal, the panels also come with panels made of wood fibre and massive fir wood. 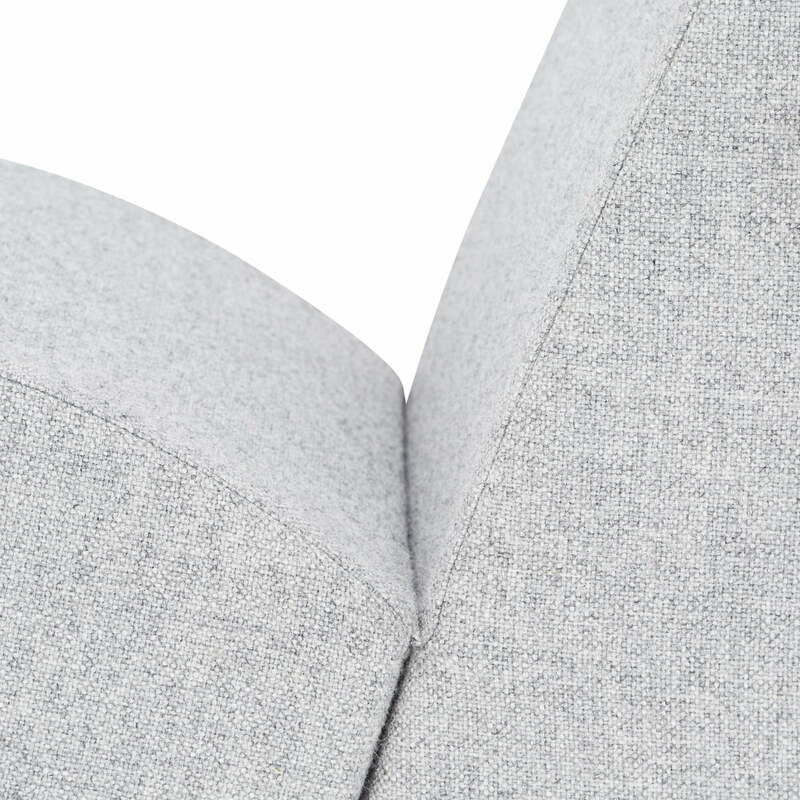 Detail product image of the Bird chaise longue with rocking motion and removable cover: The Kvadrat cover of the Bird chaise longue by Tom Dixon can be easily removed for cleaning. Detailed product image of the Bird chaise longue by Tom Dixon: The padding of the bird chaise longue consists of spring PU foam of different thicknesses (polyuretan foam). Detail product image of the Bird chaise longue by Tom Dixon: The cover is conveniently removable and available in various fabrics and colours depending on the fabric type. Lifestyle product image of the Bird chaise longue by Tom Dixon: The chair, in the shape of a bird, has been part of the Cappelini range for 20 years and now returns as a re-edition for Tom Dixon. Bird Chaise Longue by Tom Dixon: Designed by Tom Dixon, the chaise longue with a rocking motion partially reflects the course of the designer’s career.